Inline finishing is becoming increasingly important, as indicated by the trend towards print products of ever-higher quality. 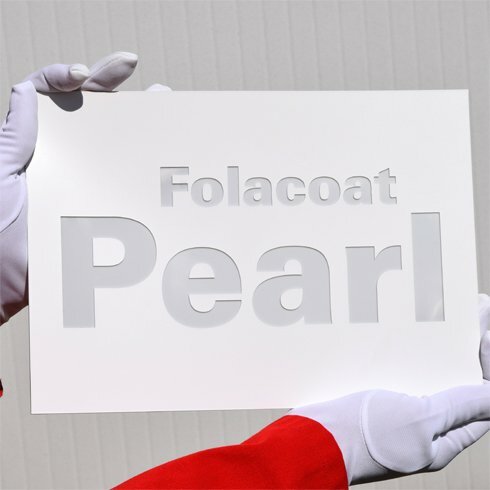 Realising this, the Folex company now ofefrs its customers the white Folacoat Pearl coating plate - a premium product for matt coating in offset printing. The product is particularly attractive for companies in the commercial and packaging printing segment, who impose high demands on their products. 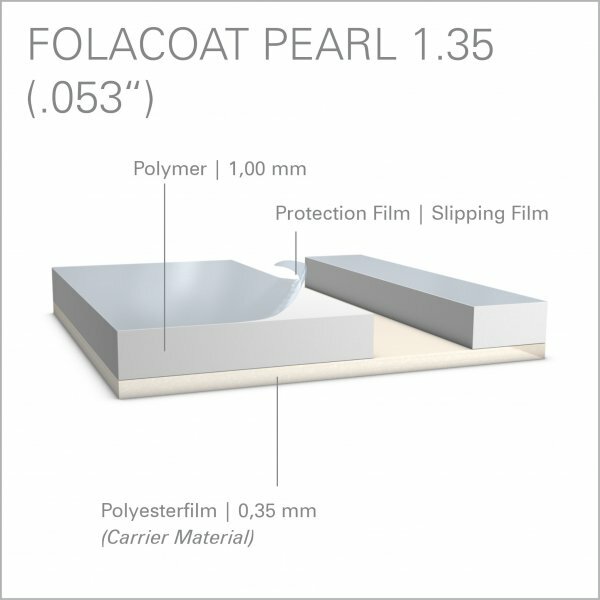 Folacoat Pearl can be used with both waterbased and UV varnish to achieve excellent matt coatings. The coating plate can be quickly and easily stripped and ensures a long service life. Recommended cutting depth: about 0.82 mm (.0322”). Please take care when cutting: The aim is to cleanly cut through the polymer and lightly score the base polyester, this will ensure clean removal of the polymer. The deeper the cut goes into the base material will have an influence on the life of the product. Too deep will shorten the life. Please ensure that the cutting depth is always constant. Avoid pulling at large areas that are not cut cleanly when removing as this will lift the areas that need to remain.